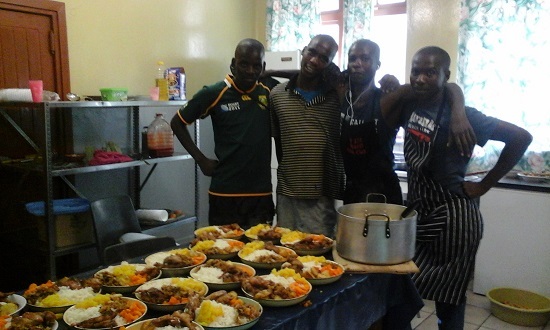 FoodForward SA’s partnership with REALISTIC is helping the Youth in Gugulethu. While addressing hunger is FoodForward SA’s primary focus, in an effort to contribute to education and skills development, we make sure that at least 75% of our Beneficiary Organisations main focus involves education, skills development, youth development, and women’s upliftment. REALISTIC (Rebuilding and Life Skills Training Centre), based in Gugulethu, is a good example of this. Started in 2004 with the view to rehabilitate and re-integrate ex-offenders, the idea for starting REALISTC came about when founder, Solomon Mandikane noted how many young, former inmates from his community would return to correctional facilities soon after their release because they were unable to re-integrate successfully with their families or community. REALISTIC offers ex-offenders a six-month intervention programme which combines therapeutic activities with life skills training, gender and HIV/AIDS awareness, vocational training and career counselling. Nearly 20% of the Western Cape population is made up of youths between the ages of 15 and 24, of which 1 in 3 are born into single parent families. Additionally, the Western Province levels of youth crime and violence are the highest in the country. This is why the work that REALISTIC does is an important intervention needed to curb recurring crime levels from rising. 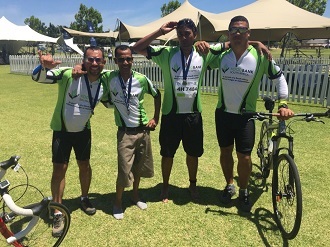 REALISTIC remains one of only a few community-based organisations providing this kind of service in the Western Cape. Last year alone, 60 ex-offenders were provided with the necessary therapy and skills needed to become productive members of their community. 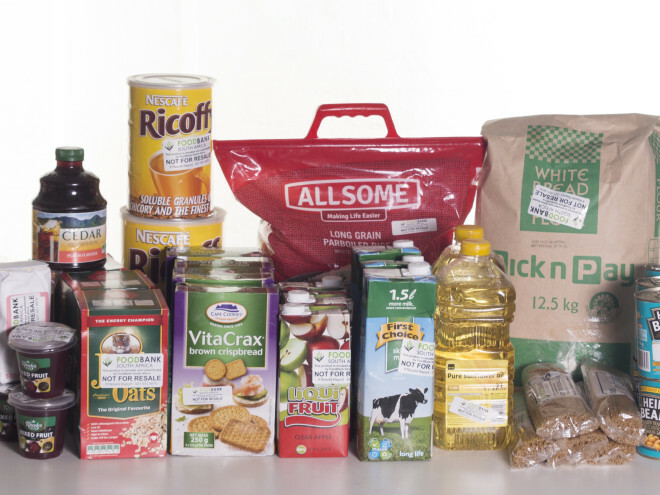 Last year, FoodForward SA provided 17.6 million meals across the country through its network of 600 beneficiary organisations, at a cost of only R0,79 cents per meal. This is achieved because of its partnership with all the major wholesalers, retailers, and manufacturers, as well as farmers, that donate quality, within date, edible surplus food. Surplus food is used as a catalyst for social change in Gugulethu, where the future of young women and men is definitely in great hands!